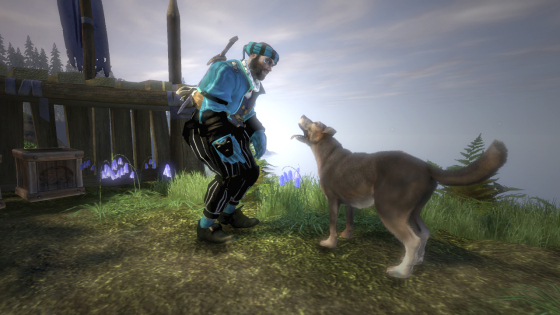 Fable is action RPG series that is an exclusive to the Xbox and PC gamers. The first game came out in 2004 and was one of Microsoft’s first real big exclusive hits in the video game world and one of the very few M for Mature action RPG’s. This was one of the first game to introduce the good and bad choices system changing how people and the dialog would change depending on if you decided to be a hero or to be the villain for an Xbox system. The series centers around the world of Albion, a land that is filled with magic and there is a group of special people that have the ability to use it. Each game also takes place in a different point in time in Albion. The open world gameplay is filled with people everywhere looking for either help to write a wrong or others who are stealing and terrorizing the land for their own personal gain. This is where many of the good choices and bad choices come into play. Are you going to be a hero to the land and to its’ people or are you going to be a tyrant who is feared and hated by all. 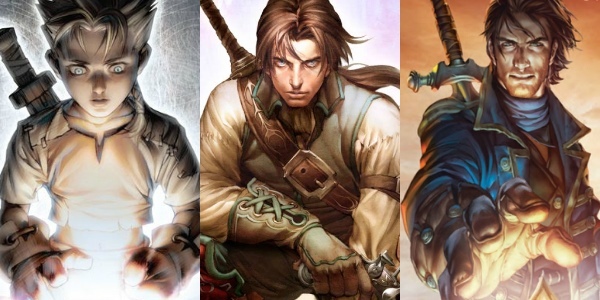 In Fable Trilogy you get the first three games in the main series and thankfully none of them is Fable the Journey. The first one is Fable Anniversary the HD remake and not the original Xbox version of Fable. You can still get the original for Windows or Xbox Live Arcade. It still holds up pretty good and is fun to play. 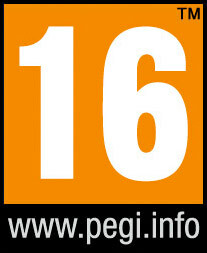 It does have some multiplayer aspects in Fable II and Fable III but for the most part it is a single player campaign. All three have almost no game mechanics issues. Every once in a while you will get a camera angle that does not do you any good. You can switch to a third person shooter but the controls are a little awkward and it is harder than it needs to be to hit a target but these are all small things that are a non-issues as you are playing. The only real complaint we have besides minor control and camera issues is that each game for a RPG is really short on not just main story but overall. Each game is only took us about 15 to 20 hours to go through the entire main storyline. Once you add in extra side missions each game is estimated to be between 30 to 40 hours long. For a RPG that is a not a lot to do. 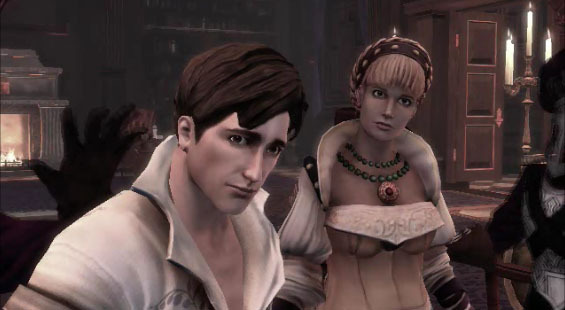 Don’t get us wrong we love Fable but we just wish there was more game to play. The good news is that there is above average replay value. Fable does enough to make you want to go back through the game and play and make all bad choices or all good ones after you are done. There are three great games here and you can only get Fable Trilogy as a download for Windows or on Xbox Arcade, we have not scene and physical copy of the series. Keep your price under $45 for this collection.